On this day in 1911, International Women’s Day was launched in Copenhagen, Demark, by Clara Zetkin. 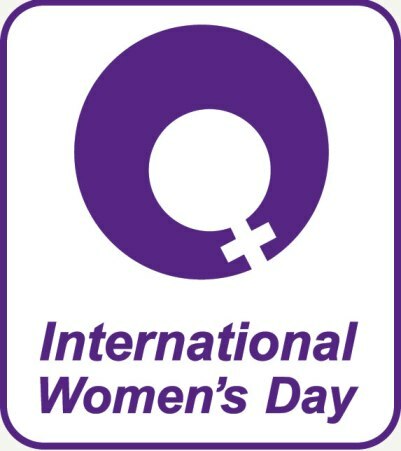 On International Women’s Day, the United States celebrates the many achievements and milestones in the ongoing struggle for gender equality around the world, and reaffirms our commitment to accelerating progress. We are committed to a future in which our daughters and sons have equal opportunities to thrive, because when women succeed, communities and countries succeed. With this promise in mind, we are launching new initiatives on women’s political participation and economic empowerment, combating violence against women, promoting women’s roles and perspectives in conflict prevention and peace-building, and supporting the work of UN Women and other key partners. Experience shows that true democracy cannot be built without the full and equal participation of half our population. Women’s economic empowerment is essential for economic recovery and growth worldwide. Successful transitions in the Middle East and North Africa will depend on women’s ability to shape their countries’ futures. From Egypt to Yemen and beyond, over the last year we have seen women lead local and national efforts to protest corruption, demand accountability, and establish new institutions. The United States also recognizes the need to elevate the perspectives of particularly marginalized women worldwide, including refugees and displaced persons, ethnic and religious minorities and women with disabilities. On this day, and every day, we stand with the women and men who bravely champion dignity, freedom, and opportunity for all. Next Post Friday fun: do you get enough sleep? One of the phrases that popped up repeatedly in my research for International Women’s Day was “think globally, act locally”. As Hampton Roads residents, be mindful of upcoming municipal elections and plan to vote this May! Let’s break voter turn-out records, and then do it again in November. Women’s entrepreneurship is vital to success to women throughout the world. With women leading companies, we get better decision-making and less groupthink. We need female entrepreneurs to be profiled more in media and show that entrepreneurship does not need to be tied to masculine traits. I am currently incubating Women Produce, a social venture fund/incubator for women-owned businesses. My focus is on helping young women ages 20-25 start businesses just out of high school and college.